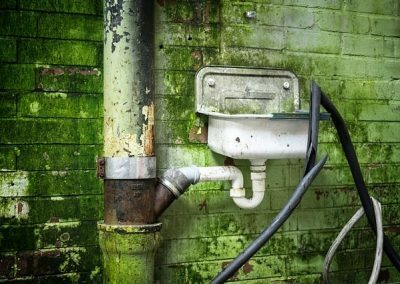 Plumbing systems are essential to home all around the world and keep our buildings tinkling behind cupboards, floors, and walls and mostly going unnoticed until they encounter a breakdown or fault. When they do, it is important that you consider hiring the services of a plumber that you can trust. At Alban Plumbers in Harpenden, we specialise in the installation, servicing and repair of plumbing or boiler systems for domestic customers. 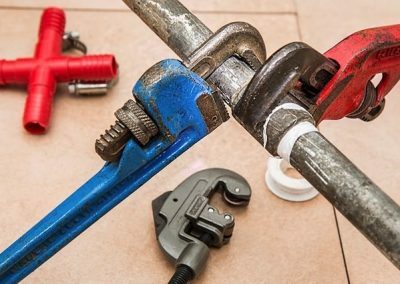 From leaks in your sink, toiler or radiator to breakdowns, we have the equipment and skills needed to fix any plumbing issue and bring your system(s) back to their optimum working condition. We are always keen and cautious when working in our client’s homes. All our engineers wear shoe covers, and we do our best to ensure that all surfaces are protected. That means that you only pay for the time that we are working (with the minimum payment being for 1-hour). We take pride in the high standards we adhere to, and our excellent customer testimonials back this. Using our state-of-the-art equipment and the skills we have acquired over time, we can quickly identify and remedy any plumbing or heating issues fast and effectively. 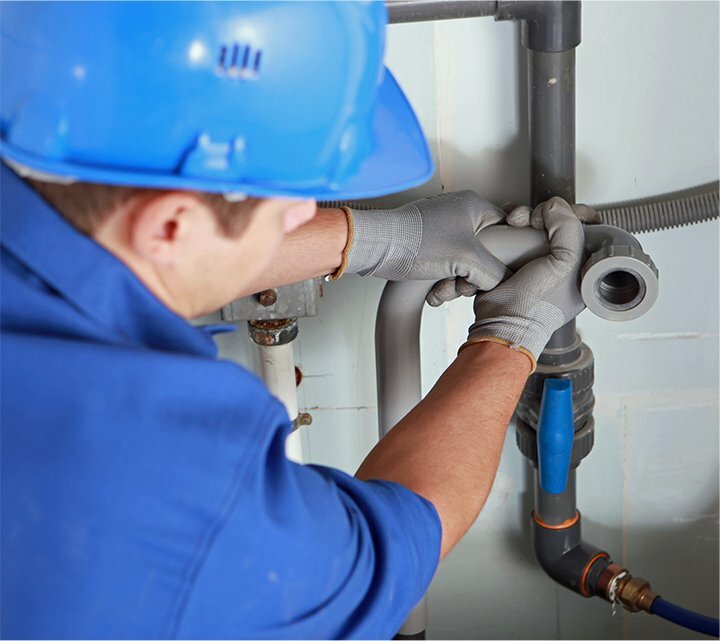 With our team having over 10-years of experience working in the plumbing industry, we provide services and solutions that have helped us establish a name for ourselves as the go-to plumbing services provider in town – a fact that our customers can vouch for. We are a professional company that services a range of central heating problems in the Hertfordshire and Harpenden areas. If you’d like to know more about our services and what we can do, please give us a call today, and we’ll be more than happy to assist you with anything that you need. 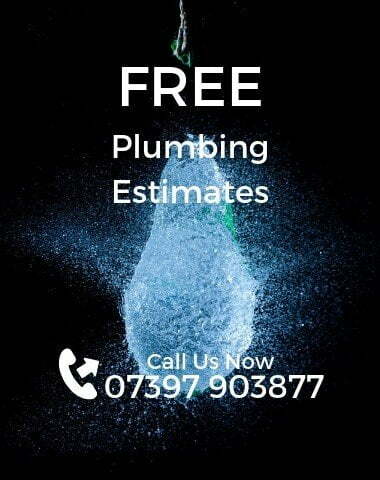 Whether you are having a problem with your toilet, sink, radiator or boiler, Alban Plumbers in Harpenden engineers will work diligently to repair the issue as soon as possible to ensure that your system(s) are working as they should in no time at all. From leaks to breakdowns to routine servicing, we have the equipment, workforce and skills needed to guarantee excellent results every single time. We are always committed to first-class, world-class service no matter how small or big the job is. To learn more about our services, get in touch today, and we will be more than happy to help you with whatever you need.